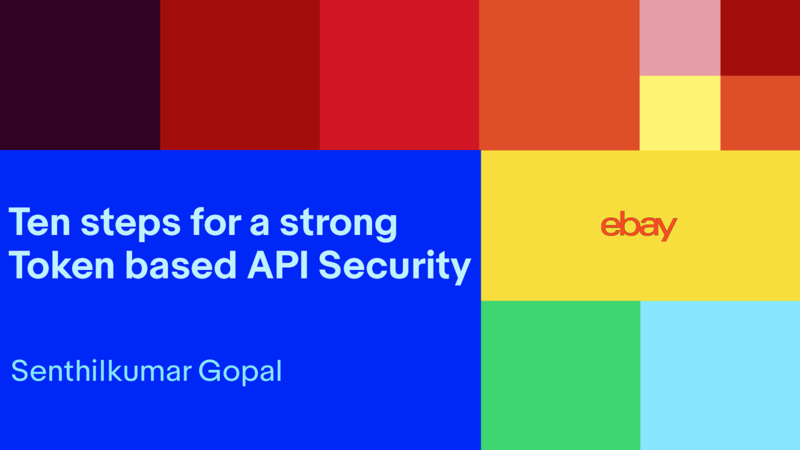 View Ten Steps for Token based API Security on Notist. Senthilkumar puts presentations on for free. You can too. Join this Oct 13-14 to hear them speak.